Evolve Group sponsor the Blank Canvas project by MD Productions. We are proud to be one of the first companies in the Region to be supporting the Blank Canvas Project created by MD Productions and will be providing support in many ways over the coming months. The project will be providing a free 12-month creative journey taking them from “a blank canvas to performance ready”. They will participate in evening provision classes to produce a show that reflects true life and the challenges of society today, whilst developing their everyday life skills. In a digital world we want to captivate people through creativity instead of technology, using it as a tool to become interview ready, be able to pitch ideas, hold a business meeting, as well as help them to reach their full potential and achieve all of their hopes and dreams. For more information on the project you can get in touch by calling MD Productions direct on 0151 706 0463 or clicking the Blank Canvas image at the top of the page to go to the MD Productions website. Evolve Living, our property management company has had an upgrade! It is now a standalone website with new hosting, interactive booking and a fresh, vibrant new look and logo ! Throughout 2017 we will be adding content relevant to the city of Liverpool with all the things to do and see easily available to view, events to book and follow plus news from our hostels with our student accommodation units in Liverpool to be added shortly. All of Evolve Group’s on line presence will be having a “health check” over the coming months, with a lot of new projects in the pipeline in various industries we are not holding back ! After the incorporation of Evolve Group and then the successful transition from electrical contractor, to maintenance company then progressing into property development and more recently in 2016 property investment and management services we are proud to have been recognised for all the hard work our team has produced and proud to be attending St Georges Hall in Liverpool on 23rd June for the black tie ball along with other amazing companies and finalists in this years Regional Business Awards. Not everything always goes to plan, I have had my fair share of ups and downs over the past few years, but all of this is helping me learn, develop and progress in the right way. I’am learning everyday and love it, it can be frustrating at times working on particular problems, banging your head against the wall and seeing little or no progression, but this all part of the journey. I feel it’s about creating something sustainable that will continue to grow and prosper for many years to come including the hope that once our children grow up to leave school we can bring them in to the businesses in some form ( if they want to!). My vision when I incorporated Evolve and still is today, was to create a group of companies and businesses trading in different environments that could compliment each other and help each other grow. At the point of company formation we were an electrical contractor working on student properties and on property refurbishments. There is one thing that sticks out in my mind during these times, there was a company who had enlisted our services to carry out maintenance works in the student quarter of Liverpool. I was still supervising the team I had started to employ and I met a representative from the company enlisting us who wanted to show an electrical fault in a tenanted property. When we met outside the door, he knocked and introduced me to the tenant, not as “the electrician” or by name, but “This is Evolve Group”, with a slight snigger in his voice. It felt like a personal insult at the time for using the word “Group” in the new company formation, and I was slightly taken aback by this comment as we had been working together for quite some time and had a good working relationship with them, or so I thought. To be honest, I felt a little embarrassed as I felt he had made a mockery of the vision I was working hard to create without knowing anything about it. I knew then that I would succeed in creating what I had visualised because I was determined and focused, I wanted enjoy what I did everyday and prove people like this guy wrong. Although not there yet, the journey is progressing well and as the old saying goes “if you enjoy what you do you will never work a day in your life”. My point is to talk positively to your inner self… don’t let anyone damper your vision, how big it may be, how outlandish other people say it is, because your idea or vision could be the next Google or Apple. You may fail at first, but so what, failure is the biggest learning curve I have ever experienced, you will learn and grow from it. Never let anyone tell you “you can’t do this” or “you won’t be able to do that”, people say things like this because they see their own limitations and don’t have the guts to put everything on the line and go for it themselves. 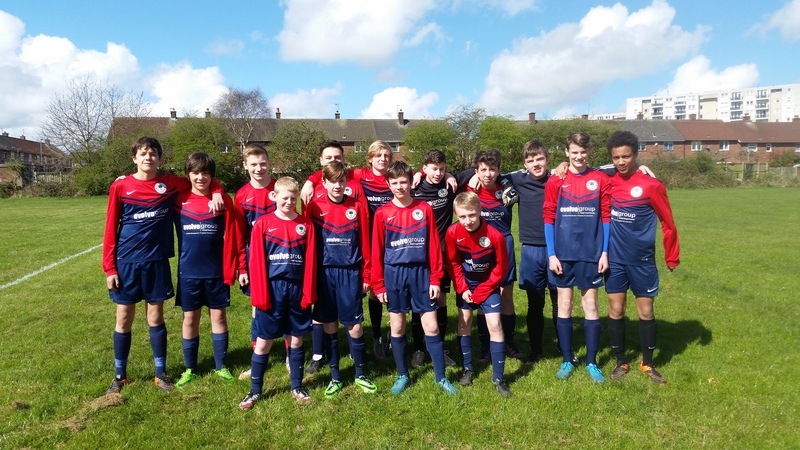 Evolve Group are proud to sponsor MSB Woolton FC along with several other companies. They are an F.A. Charter Standard Club and also a kit partner with Nike. 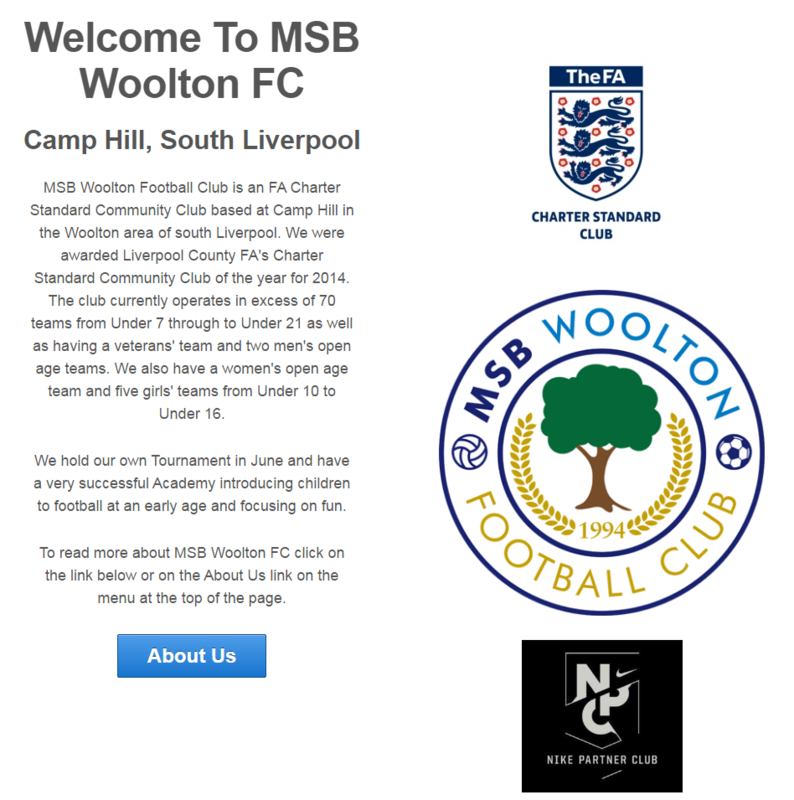 Below is a little more information regarding the club, if you wish to to visit the club website please click on the image. Investing in real estate is an attractive prospect for many people. The market is a dynamic one and opportunities come up in different areas. If searching for alternative investment opportunities in Liverpool, then consider a housing development that caters to students. There are several motivations for investing in student properties in Liverpool. A competent property developer can add value to your investment. As you build your real estate portfolio, you need a property developer to maintain a competitive edge. The more your assets grow, the more you need a scalable solution. The solution is a reputable property management firm that can free time-consuming operational tasks linked to property management.